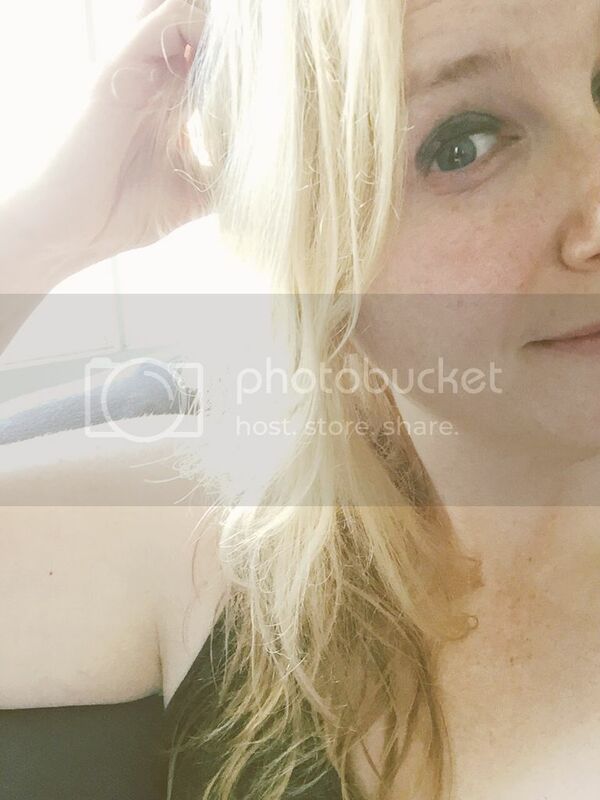 And I love Stephanie and her blog Bassability (and you should, too!) so joining her link-up was pretty much a no brainer for me. Write a post answering this week's question on your blog. Grab a button to share! That's all there is too it. No stress! As much as I love reading now, that didn't always used to be the case. Growing up I had a heck of a time keeping up with reading assignments at school and was one of those kids tripping over every other word when they were asked to read out loud. It wasn't until I was 12 or 13 that I finally discovered I loved to read, no matter how long it took me to get through a book. I told myself it was just my way of savoring each of the words as they rolled across the pages. 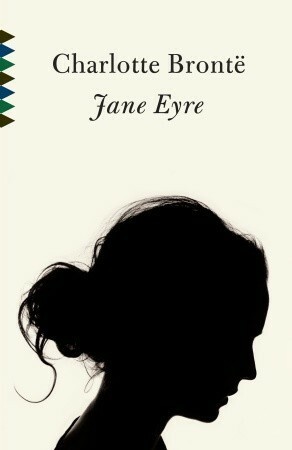 When I was 17 though I "discovered" the book that would quickly become my favorite, Jane Eyre by Charlotte Bronte. I still remember the day I bought my first copy of it: I had traveled to East Lansing with a school group for an event at Michigan State University. We had stopped at a restaurant at a stripmall for lunch and I wandered into the Barnes and Nobles next door. The book was sitting on one of the tables next to the front door and I remember thinking there was no way, no way I'd be able to fit in reading a book of that length with my schoolwork, sports, etc. But I bought it anyway and started reading it on the bus ride home. I finished it in only four or five days. To this day, I adore this book. It was the first book I had ever read (for fun or for assigned reading) where I connected with the character. I felt like I could have been Jane and Jane could have been me. I loved the strength that comes through from Jane and even though it sounds ridiculously cheesy, I loved that in this story the love she shares with Rochester really does conquer all-in fact I still do. For me, this is the best love story of all time. "I tell you I must go!" I retorted, roused to something like passion. "Do you think I can stay to become nothing to you? Do you think I am an automaton?--a machine without feelings? and can bear to have my morsel of bread snatched from my lips, and my drop of living water dashed from my cup? Do you think, because I am poor, obscure, plain, and little, I am soulless and heartless? You think wrong!--I have as much soul as you,--and full as much heart! And if God had gifted me with some beauty and much wealth, I should have made it as hard for you to leave me, as it is now for me to leave you. I am not talking to you now through the medium of custom, conventionalities, nor even of mortal flesh;--it is my spirit that addresses your spirit; just as if both had passed through the grave, and we stood at God's feet, equal,--as we are!" I have never read that one. I love classics though, so it's weird I haven't tried it. I think because it looks like a Jane Austen novel, (and I was never into those)I never picked it up. But I think it might be time to try it.